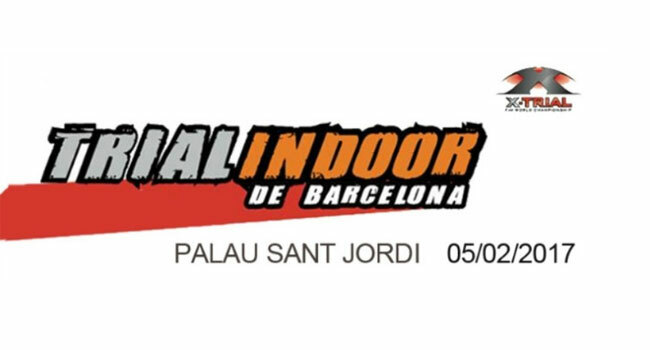 The Trial Indoor Solo Moto of Barcelona will be celebrating its 40th anniversary this February 5th at the Palau Sant Jordi in Barcelona. 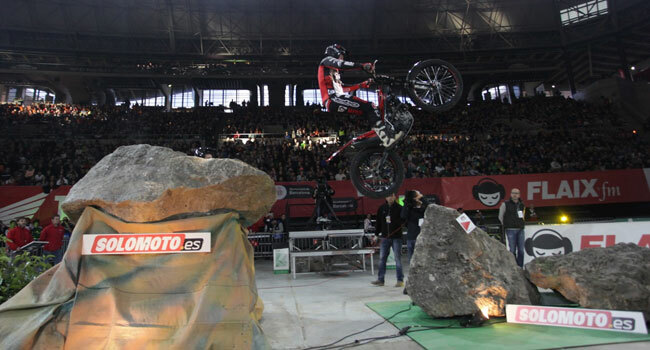 Since the magazine Solo Moto decided to organize a Trial event inside a venue in 1978, the Trial Indoor modality has already had its own championship for years and the event at Palau Sant Jordi, which every year opens the FIM World Championship Of X-Trial, is undoubtedly the most important and demanding of the whole championship. For this reason, Trial and Enduro fans can not miss the opportunity to see the best riders in the world in action and from very close, without being affected by the weather conditions. Toni Bou, 20 times world champion, will be present at the Indoor Trial in Barcelona, and although he is the favorite to win again, it will not be easy for other greats like Adam Raga, Albert Cabestany or Takahisa Fujinami will for sure fight hard. All information and programming on the Trial Indoor de Barcelona can be found on the official website. Book your hotel in Barcelona here!